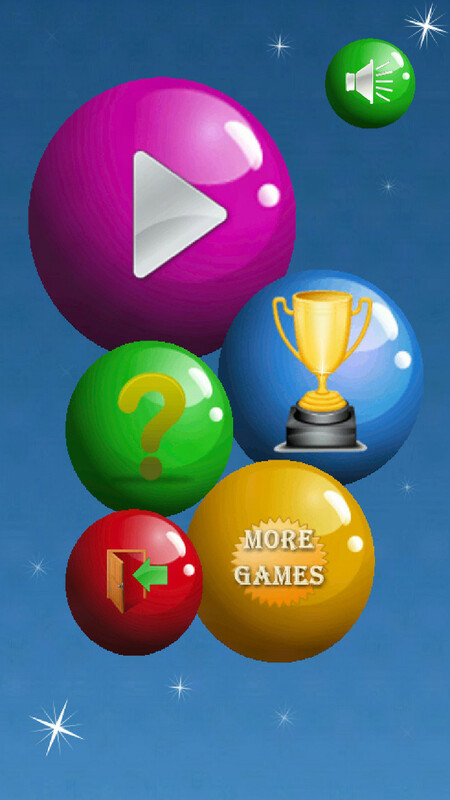 Accel Ball - is cheerful, free game for kids, toddler, preschoolers and for all family members. 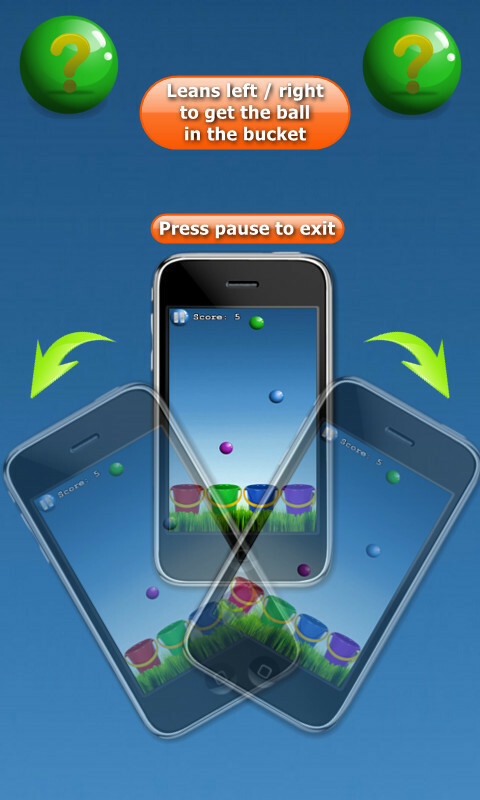 - It helps to you or your child learn to distinguish between different colors. - Based on visual perception and intuitive perception of colors. 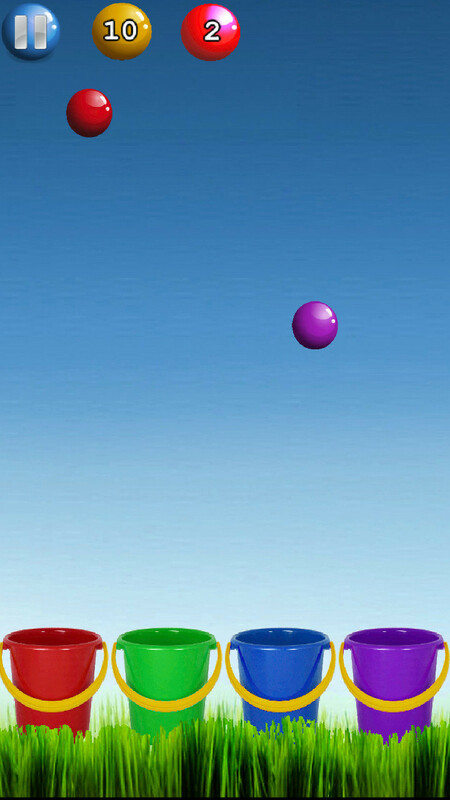 - Game develops motor skills. Leans to the Left / to the Right to get the ball in to the relevant color bucket. 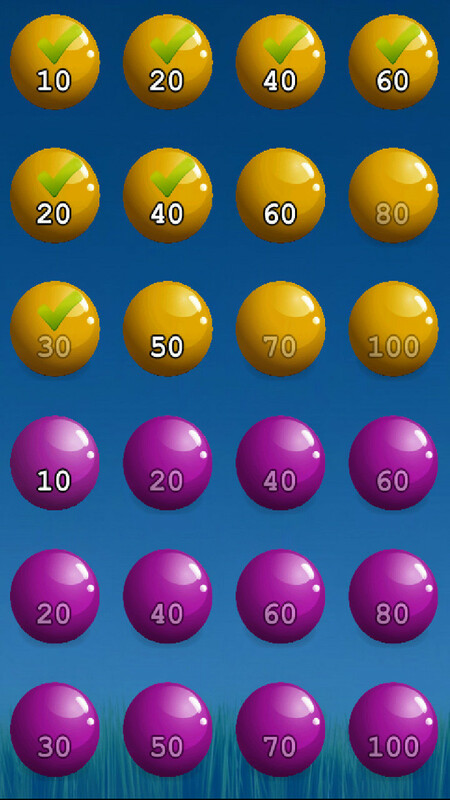 Mode "Lite": Can catch all balls, even with wrong color, but score will be decreased. 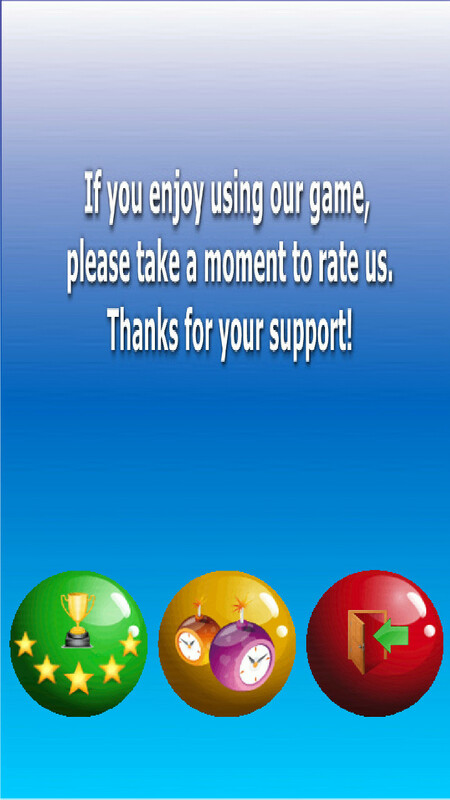 Mode "Hard": Should catch only "right color" balls. 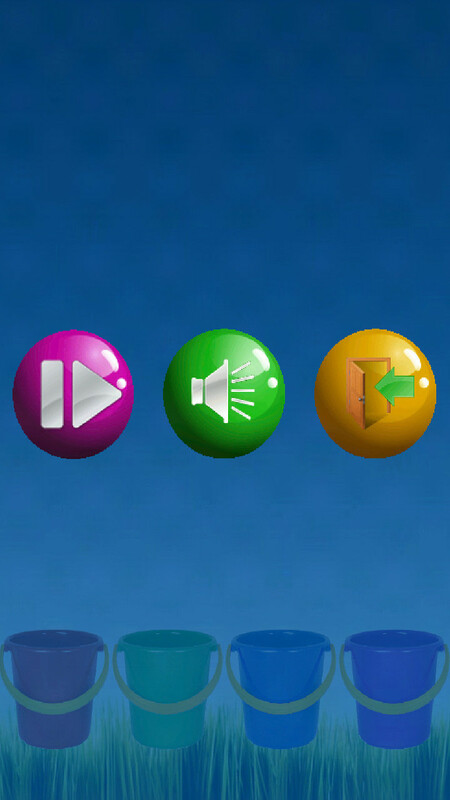 - Contain Red, Green, Blue, Purple and Black buckets and balls. - 24 Levels of game.